Due to high demand, applications for South Palm Beach Summer 2019 are now closed. Click through to be redirected to other programs you might be eligible for. Due to high demand, applications for South Palm Beach Summer 2019 are now closed. Please view our remaining open programs to see if you are eligible! Click here for more information. 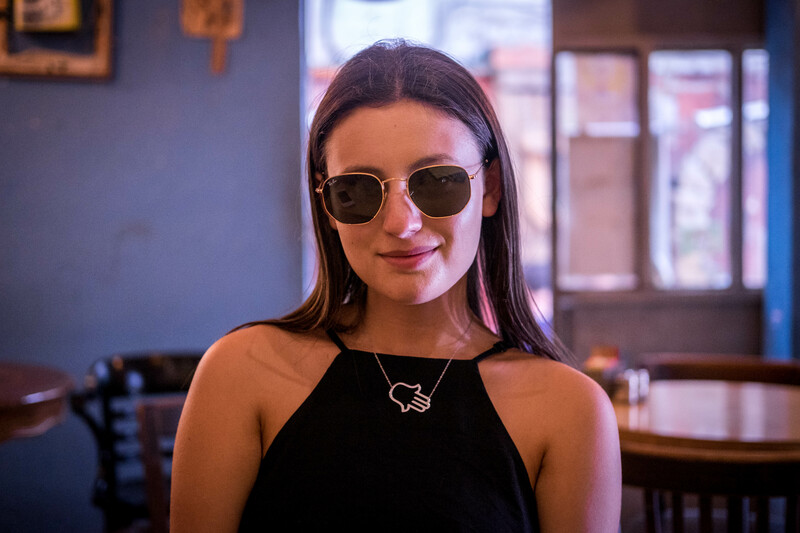 LIVE and immerse yourself in Israeli culture. Experience Tel Aviv’s vibrant nightlife, beautiful beaches, culture, and so much more! LEARN about important issues facing Israel today. WORK in a variety of fields based on your skills, interests, and future plans. 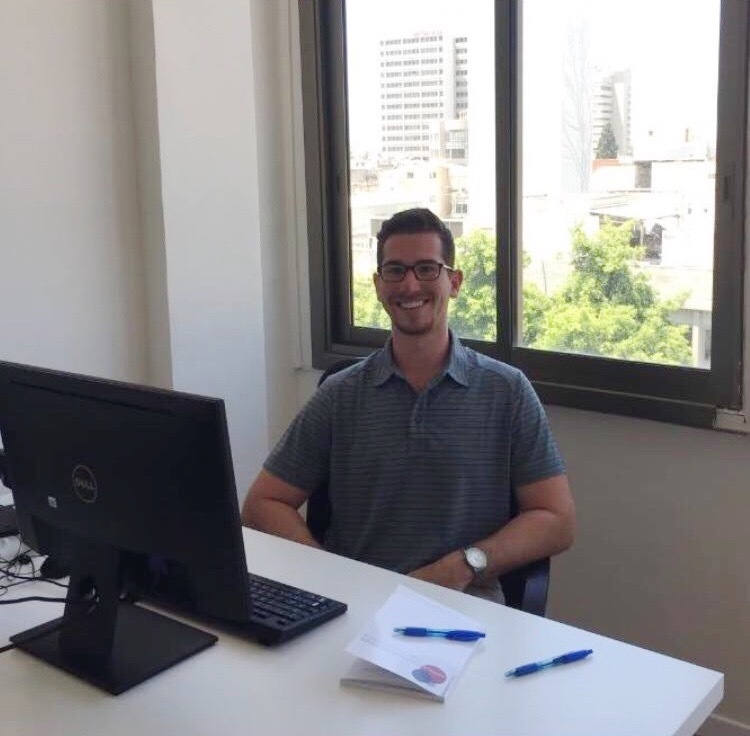 This highly subsidized 8-week professional internship program allows Jewish young adults from our South Palm Beach community to live, intern, and connect in Tel Aviv, Israel. 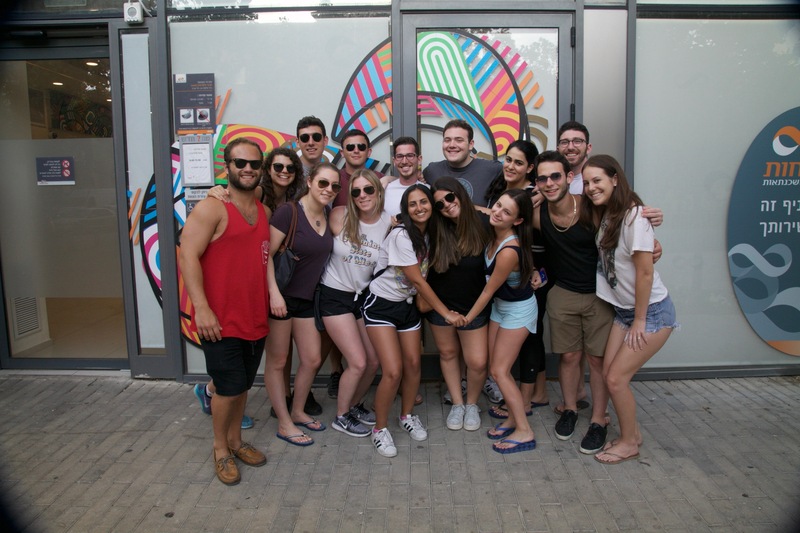 Beginning with an in-person pre-departure orientation and throughout the duration of the 8-week program, our cohort will have an opportunity to build meaningful relationships with one-another, our local community, and with Israel. 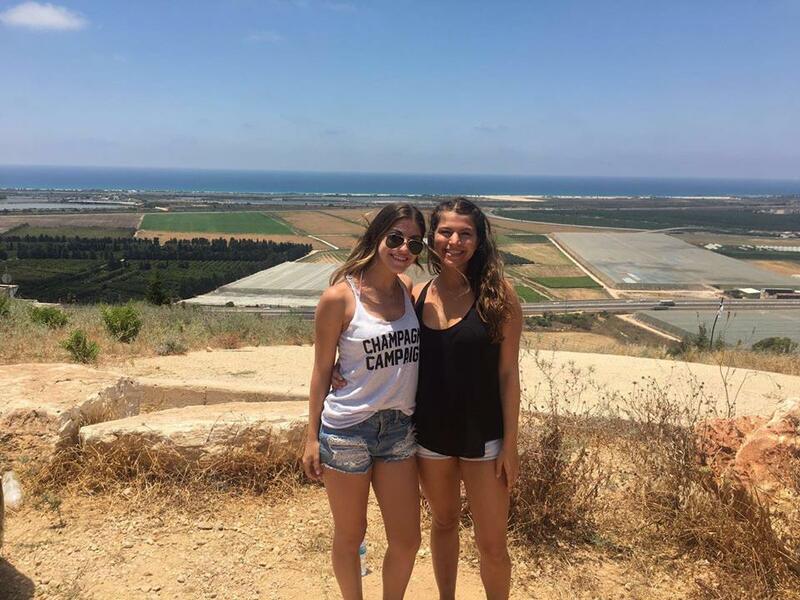 In addition to a series of Israel seminar days offered throughout the summer, the program includes exciting evening activities, weekend retreats, and a special home-hospitality shabbaton experience in our partnership community, Zichron Yaakov. Cost includes housing, insurance, modest food stipend, ground transportation and program fee. All participants are responsible for the cost of and arranging their own flights. 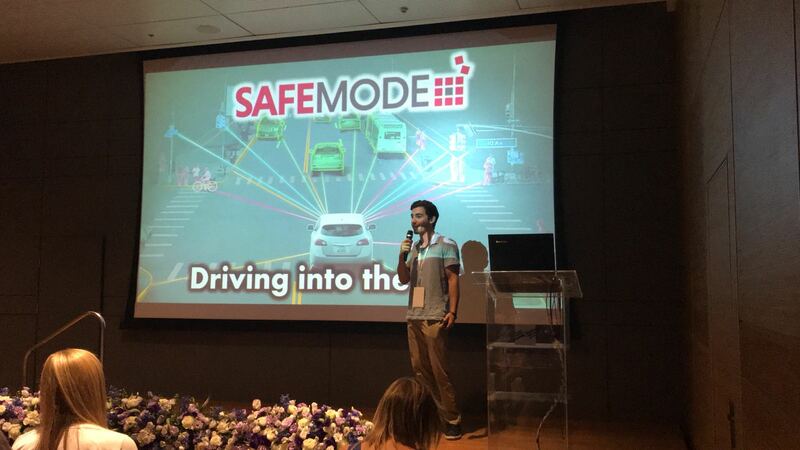 Participants will be required to submit a $250 participation and security deposit in cash upon arrival to Israel. Deposits will be refunded at the end of the program pending good standing. 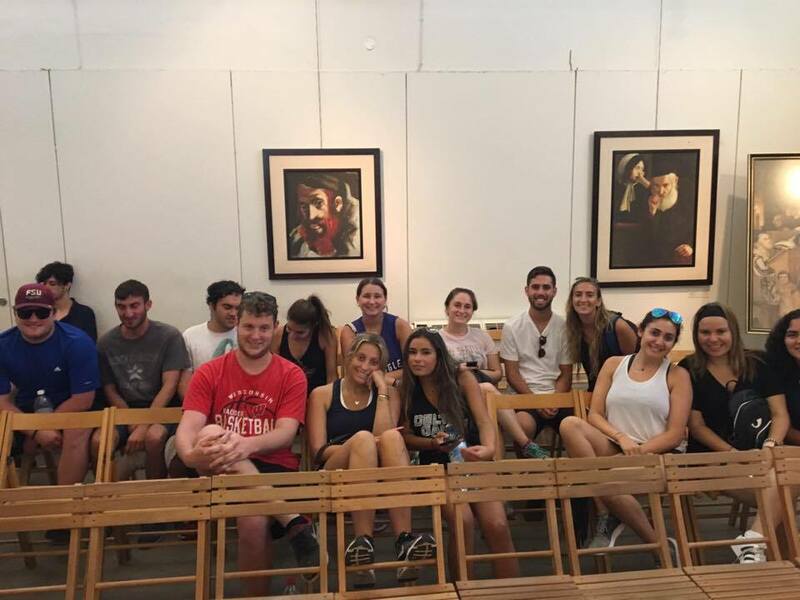 The South Palm Beach Onward Israel program is open to young adults aged 19-27 that go to school in, and/or have a permanent address in the Boca Raton, Delray Beach, and Highland Beach area. 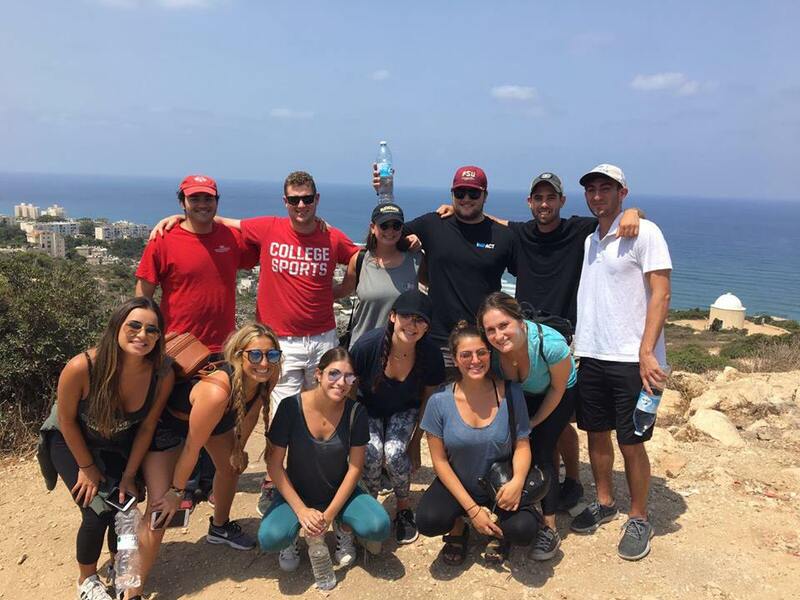 The program is intended for eligible young adults who have had one previous short-term Israel experience including Birthright Israel or a teen travel program. South Palm Beach County participants will live together in apartments in small groups in Tel Aviv. While each bedroom is same gender (boys with boys, girls with girls), the apartments can be co-ed. Housing will include air-conditioning, Wi-Fi Internet service, basic furniture and kitchen supplies (cookware, silverware, dishware and glasses). The number of participants to an apartment or room is dependent on the size of the accommodations and number of participants on the program. While meeting common standards, Onward Israel housing differs by program and even within a program. To learn more about this and other Onward Israel housing details, please visit our housing FAQ. 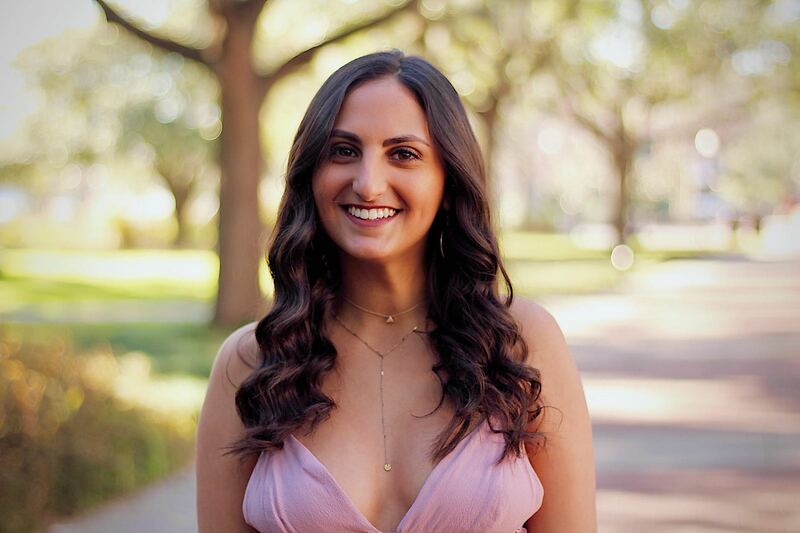 This Onward Israel program is operated through a partnership between the Beacon and Shapira Foundations and other leading philanthropists, The Jewish Agency for Israel, Masa Israel Journey, and the Jewish Federation of South Palm Beach County and is organized by Destination Israel. 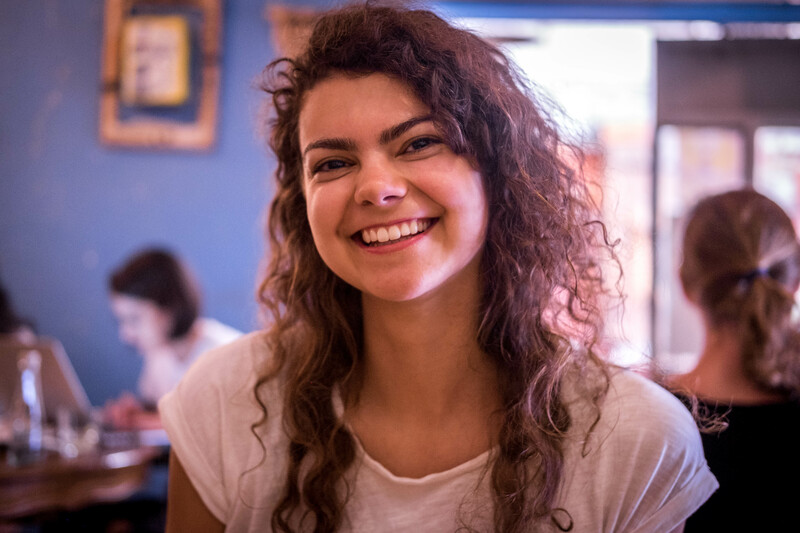 In the past, South Palm Beach Onward participants have interned in a variety of fields from business, high-tech, nonprofit, education and more! Our internship placement coordinator work one-on-one with each of the participants to find the best possible internship based on their individual goals.